Rustic, chic, but modern in function, our Mill Tripod Industrial Floor Lamp allows the light to shine across. It has a solid construction but appears light. The textured bronze finish gives a rich look. 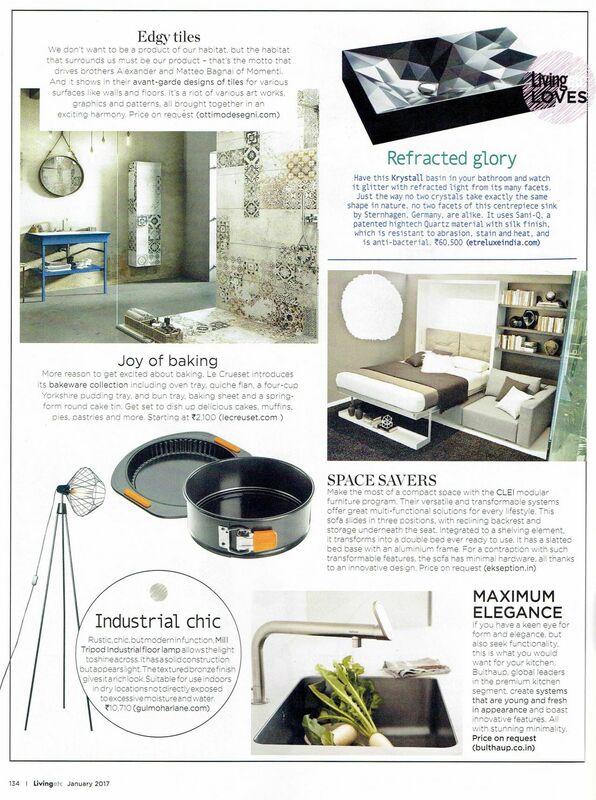 Product Featured in Livingetc Magazine, January 2017 Issue.